Oak Harbor just got a little closer to San Diego. Langley is now closer to San Francisco and travel time between Camano Island and Las Vegas is shorter than ever. No, there wasn’t a bump in the tectonic plates beneath the islands, but what did happen is of tectonic proportions, at least in terms of northwest travel. We’re talking about, of course, the establishment of commercial airline service to Paine Field in Everett, a 15-minute drive from the ferry and a quick jump to Camano Island. After years of discussion, the terminal is now in service. The Whidbey Sea-Tac Shuttle is also offering service to and from Paine Field with three daily trips each way. 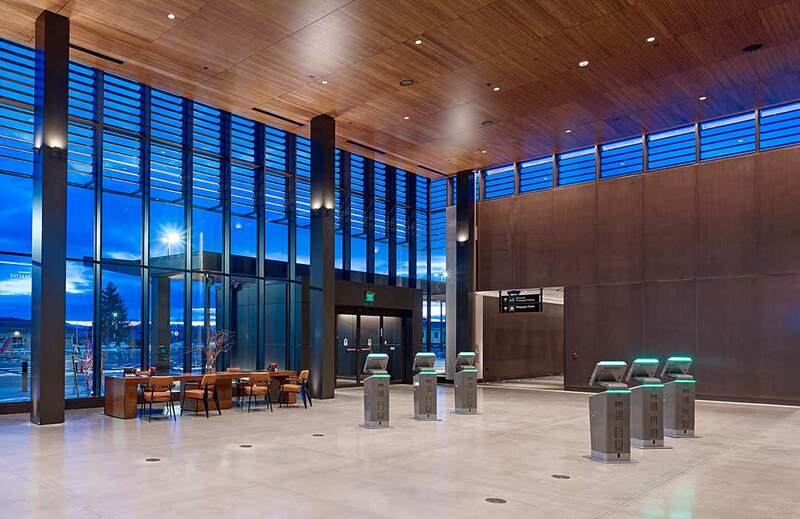 The ultra-modern “boutique” terminal served by Alaska and United airlines gives people the chance to skip the long drive through Seattle traffic to Sea-Tac airport. Alaska airlines has 18 daily nonstop flights to Portland, Las Vegas, San Francisco, San Jose, Los Angeles, San Diego and Phoenix. United will begin service March 31 with up to six flights daily to Denver and San Francisco. 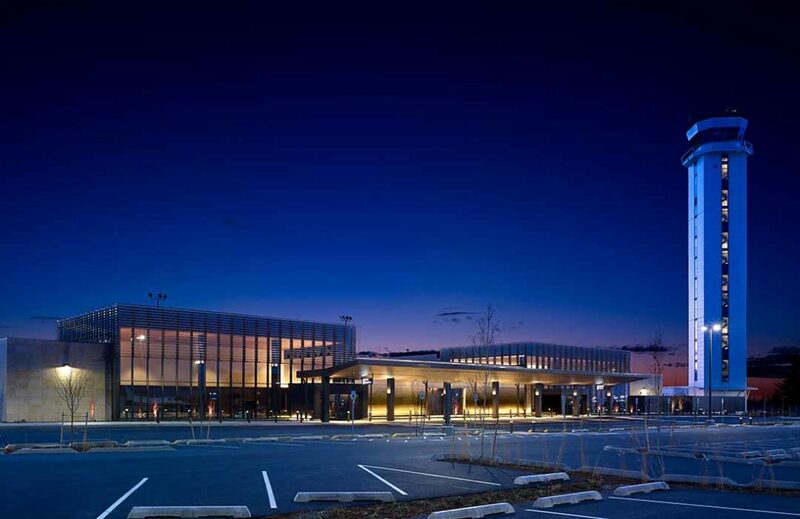 While Sea-Tac will remain the region’s gateway to the world, Everett’s Paine Field offers a smaller, more small-town approach to air travel. With just two gates and a state-of-the-art parking system, the developers of the terminal, Propeller Airports, hope for a more relaxing way to travel. 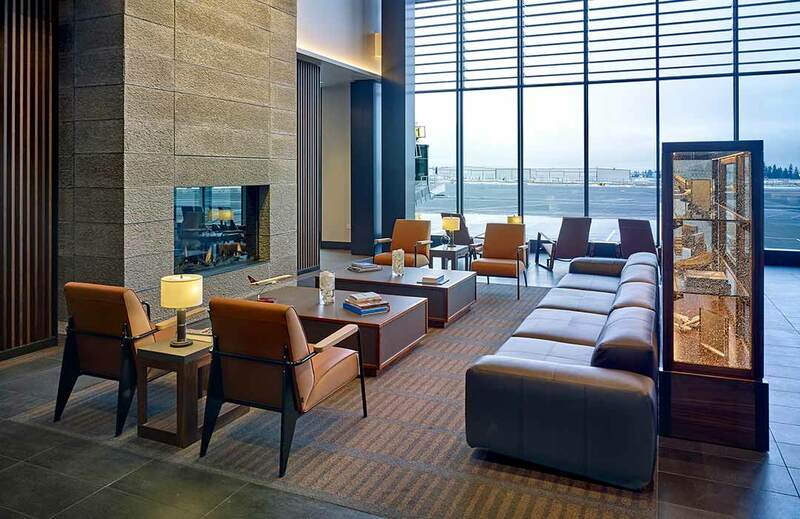 “The vision behind Paine Field has always been to bring civility back to air travel while making the experience enjoyable and pain-free for passengers,” said Brett Smith, CEO of Propeller Airports, in a recent news release.